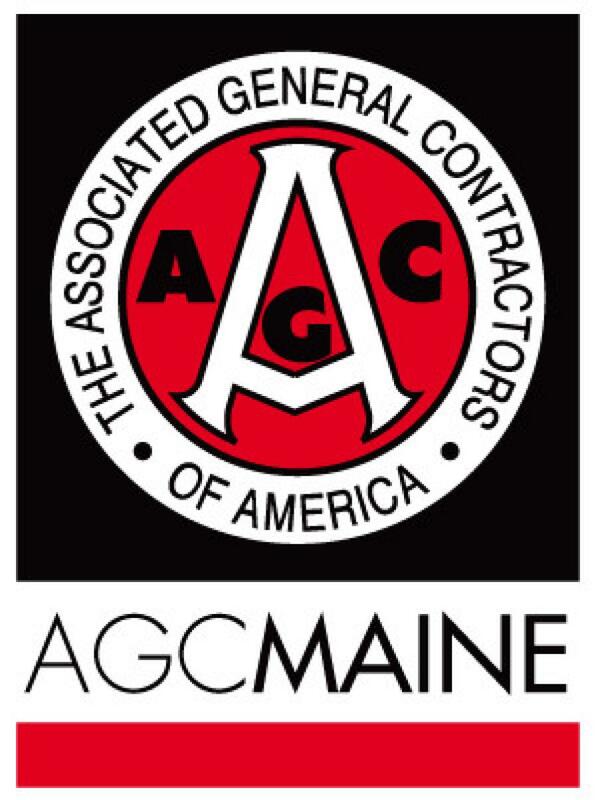 Augusta Adult and Community Education in partnership with Associated General Contractors of Maine, Western Maine Community Action, FedCap, Maine Staffing and the CareerCenter are offering a construction skills training program designed to equip candidates with the work readiness and sector — specific skills necessary to start a career in the construction field. An informational session will be held April 30, 2019 from 1:00 p.m. to 4:00 p.m. at the office of Associated General Contractors of Maine, 188 Whitten Road, Augusta, Maine. Candidates must register online for the Informational Session at augusta.maineadulted.org or call 626-2470 to set-up an appointment for CASAS and O*Net assessments. The deadline for registering is no later than April 25, 2019. Successful candidates will earn a WorkReady credential, OSHA 10, RRP certification, and learn about workplace safety, hand and power tools, along with measuring, fractions and basic geometry. Students are provided work experience with local employers and may be eligible for on-the-job training upon completion of the program. Participants must be 18 years old; be interested in construction as a career; pass CASAS reading/math assessments; complete the O*Net interest assessment; have the ability to work in the United States; and successfully complete an eligibility screening.